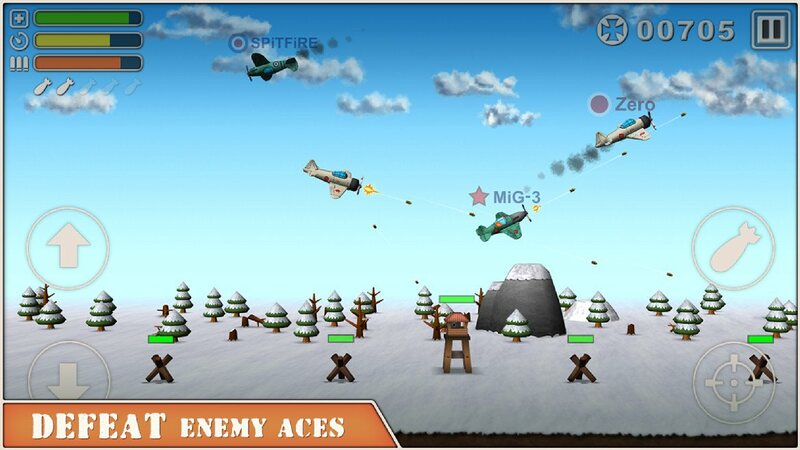 Press on into WWII in a bigger, brighter and more action packed adventure! 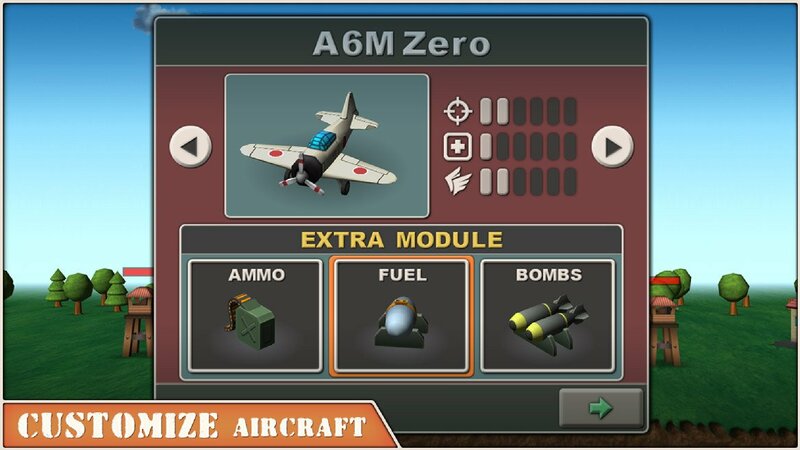 Continue to live the glory as one of the daring air aces battling your way through WWII in full color HD graphics and intuitive touch controls. 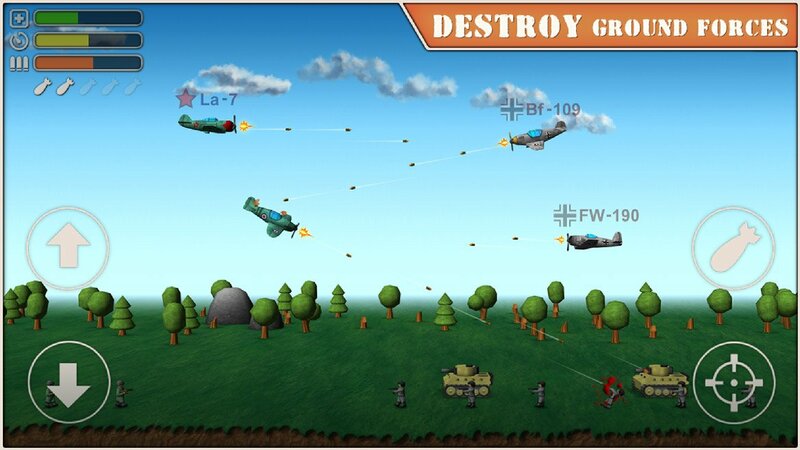 Help the allied (or Axes) powers to end the war fighting against tanks, troops, aircraft, cannons as well as many more obstacles between you and victory. 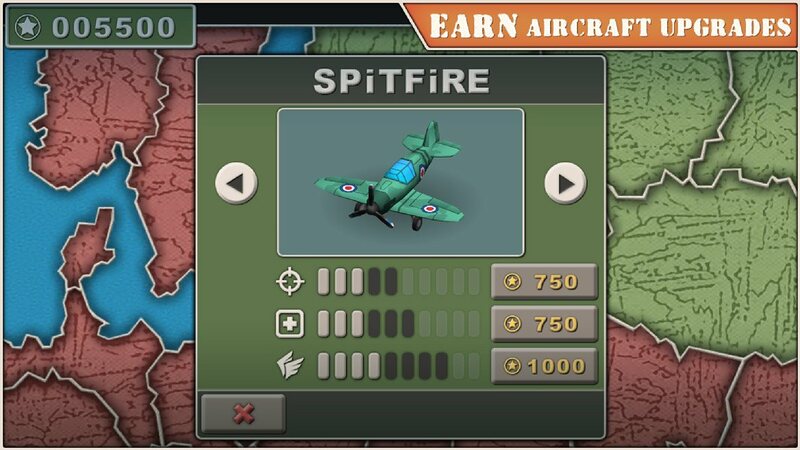 Complete exciting offensive, defences and support mission flying a handful of classic proven upgradable aircraft though three exciting landscapes. 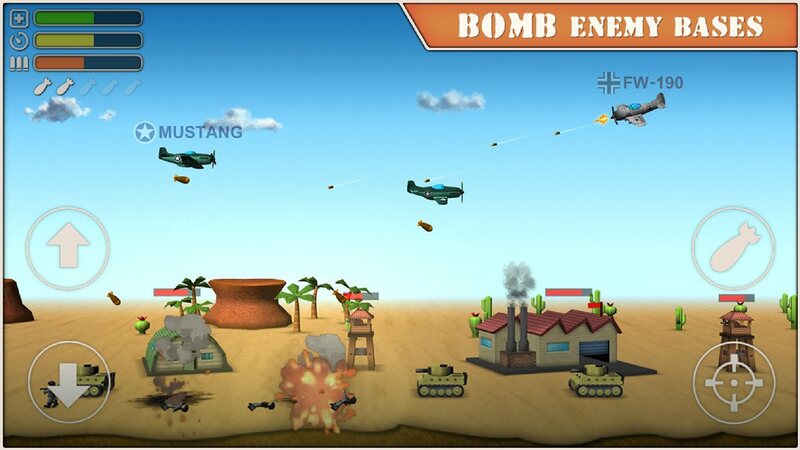 ◆NO ADS OR IN-APP PURCHASES EVER!